Our service and integrity provide you with the most unique and satisfying salon experience! As talented, professional and inclusive stylists we want to help you find the beauty within yourself. We offer: Texture and extension services, corrective or customized colouring, precision cutting, men's grooming, makeup application and bridal packages. * Additional services available: Corrective Colour, Ombre, Toning - pricing available upon Consultation. Texture & tape-in extension services available Upon Consultation. Student & Senior Discounts Available. Let the team at Apple Salon cater to all of your needs with expert care. 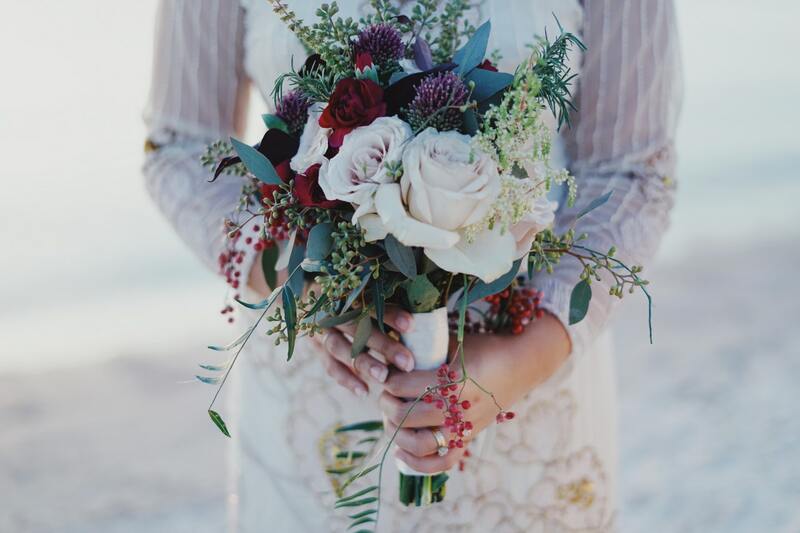 We offer both customized hair and makeup; bridal updos and/or styles for the whole bridal party, on and off site. Contact for further inquiry and for pricing. Book your trial today! Join our Long Hair Club! Offered exclusively at Apple Salon. 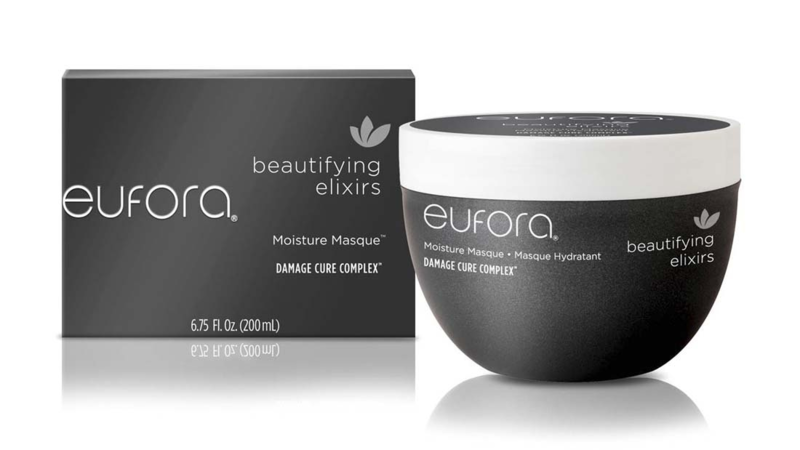 Get Long healthy hair with the aid of Eufora's Moisture Mask treatment with its Damage Cure Complex. This Service consists of a deep conditioning treatment along with a light dusting of your ends. By booking every 8 weeks, it will result in shiny healthy hair, with your 10th visit on us. Let the team at Apple Salon cater to all your hair care needs with Eufora's Aloe Based Products. Please feel free to view the wide variety of top quality products Eufora has to offer. 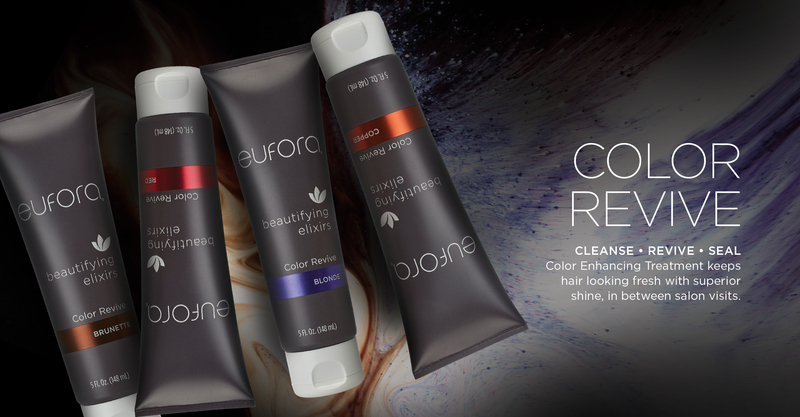 Colour Enhancing Treatment keeps tresses looking fresh and rich in tone with superior shine, in between salon visits. © Apple Salon 2018. All rights reserved.